Brady Tile Imports | Mr Cluny has entered the building! You are here: Home / New Products / Mr Cluny has entered the building! Mr Cluny has entered the building! 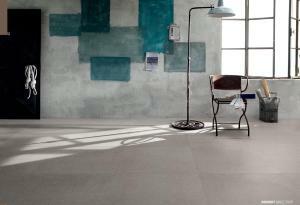 Cluny is the new Cotto D’este collection, which offers all the intense mineral beauty of the typical stone of Burgundy. 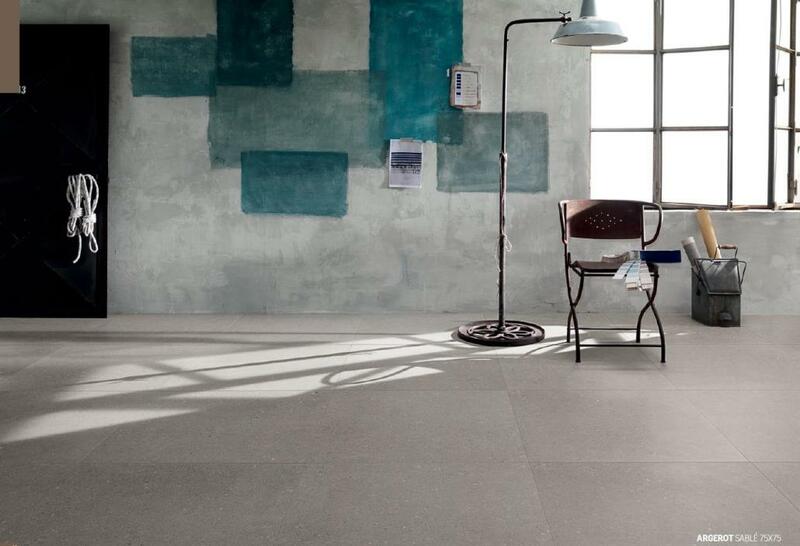 Cluny captures all the natural charm of a historically important stone on extra-thick porcelain stoneware: extra large tiles that are always perfectly flat, beautiful, resistant and antibacterial (thanks to integrated Microban technology). Colours Champagne and Argerot are now IN STOCK at Brady tiles in both Lappato (Adouci) and R10 (Sable) finishes.